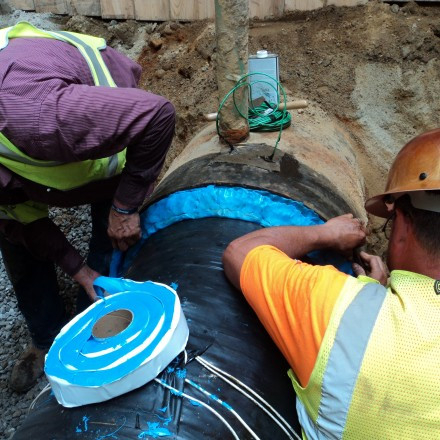 Viscoelastic body adhesive tape is a new developed anti-corrosion products specifically for buried pipelines and other anti-corrosion worlds such as flanges, valves, pumps, Field Joints,Compressorstations,Casings,Fittings, etc. 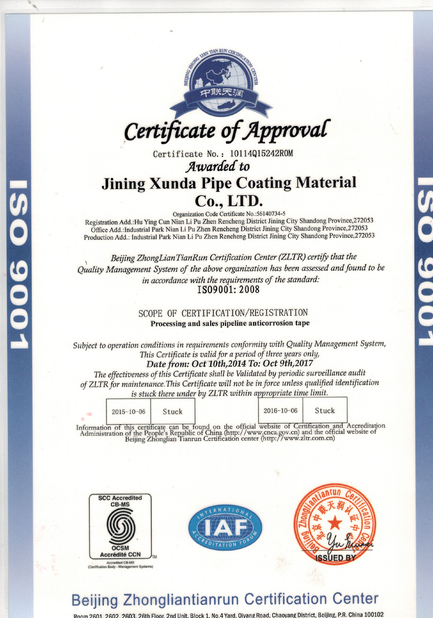 Its construction to facilitate easy, excellent sealing property, long acting and environmental protection, is an ideal companion product for anti corrosion field. Viscoelastic body adhesive with good property of cold flow and self-repair function: It is one kind of never cured viscoelastic polymer has special cold flow property,so it can achieve to self-repair and complete protection in anti-corrosion & repair processing . 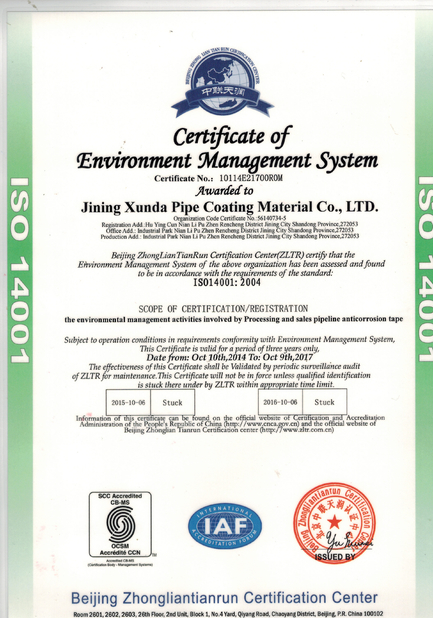 Viscoelastic body adhesive tape is environmental protection :Material is completely environmentally friendly, fit the modern anti-corrosion design concept. Small diameter pipeing at petro stations pipe elbows pipe t-joints expansions onshore risers repair of damaged factory lind pipe coating repaird of PP insulation pipelines Subsea repair of fieldjoints underground flanges,fittings and values manhole covers above ground flanges and fittings off-shore splash zone jetty piles fieldjoint repair on-shore straight pipelines overcoating existing pipeline coating oilwells.